Located on Sturgeon Lake, a 52 mile long lake trout lake, Cobb Bay Lodge is located in a secluded system of bays, protected from many of the elements and home to some of Sturgeon Lake's walleye spawning streams. 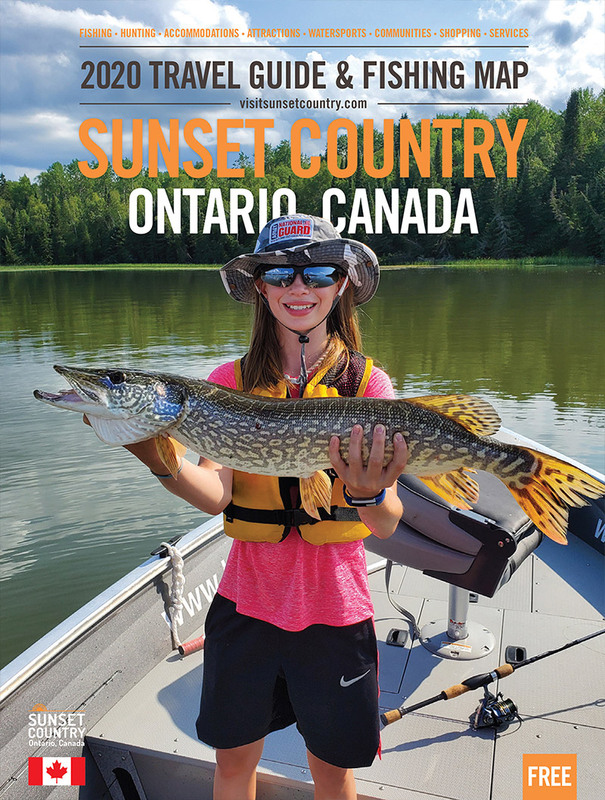 Fishing the bays can keep you busy for your week, or you may choose to venture out on the main waters of Sturgeon Lake for extra excitement. Not content with one lake? Take your truck or ATV into one of the many nearby outtakes for even more remote fishing options. Walleye, northern and lake trout will comprise the trio of species in our area. Seven modern housekeeping cabins are equipped with everything you need to prepare meals so you can enjoy your vacation on your own time. Floating docks accommodate your own boat or one of our 16-foot boats that are available for you to rent. We pride ourselves in both our hospitality and camp upkeep, constantly renovating to keep our camp in it's best condition. Because of this dedication, our guests typically book year after year, making them family to us. For that reason, call early to check for availability!